It is officially summer and very hot outside so many people prefer to stay indoors in a temperature-controlled environment. Why not spend that time at your local mall? 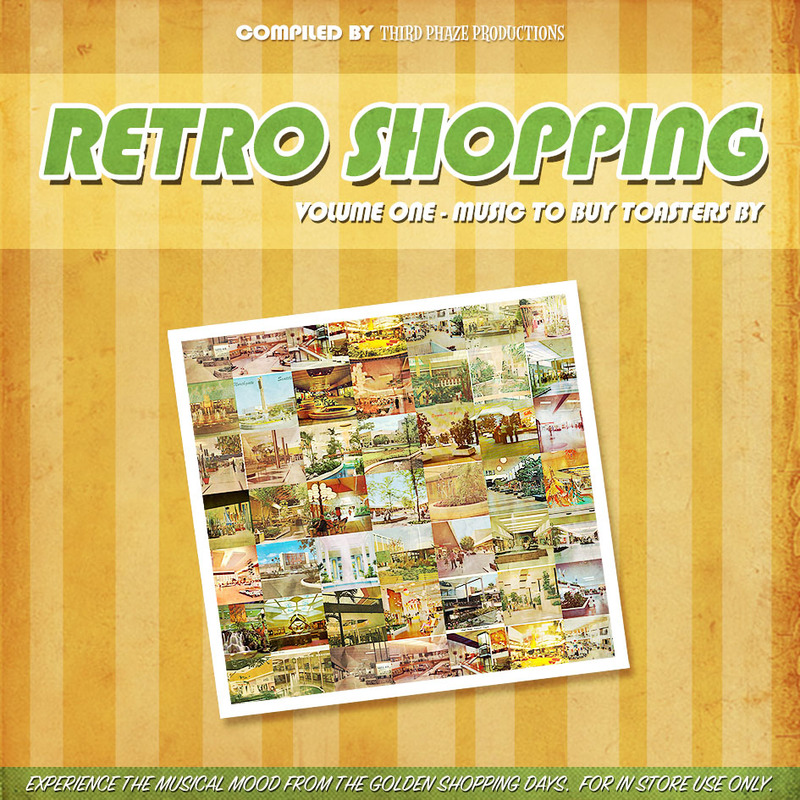 This is a exclusive custom compilation for this website, to celebrate the mood and feel of the American shopping malls of the 1950s and 1960s. This compilation has everything a mall need to make their visitors feel relaxed. From “happy-go-lucky” upbeat rhythms to swank fashion show mood music. It even features a Christmas themed song for the holiday season. There are 24 tracks in total and the length of the compilation clocks in at about 70 minutes. Enjoy! A special thank you to Keith from Malls of America for use of the postcards.